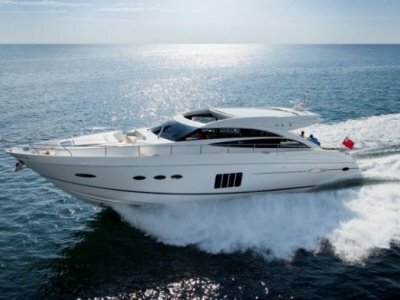 The Princess 68 is a breathtakingly beautiful craft. 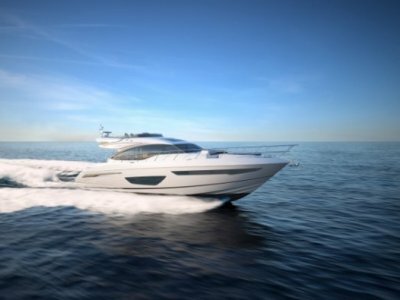 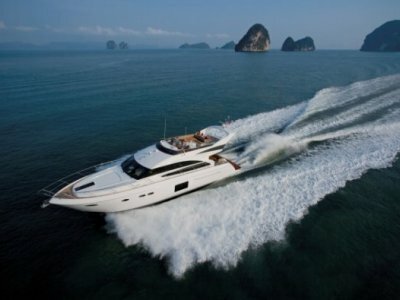 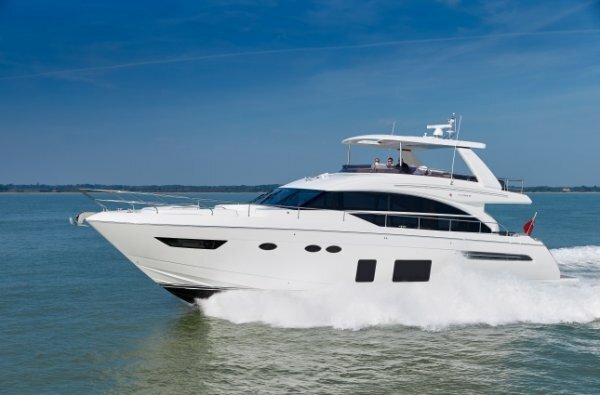 Her spacious flybridge includes a large sunpad, twin helm and a wetbar for on hand refreshment. 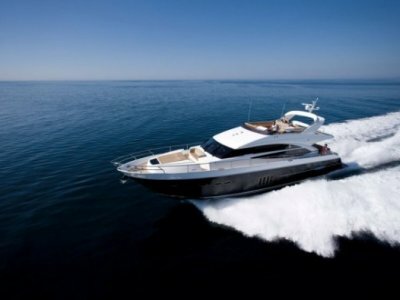 On deck she provides ample entertaining space with both cockpit and foredeck seating and an inviting sunbathing area.